Nestled within a lush teak forest, Gwango Elephant Lodge offers exceptional wildlife sightings and the perfect base from which to explore Hwange National Park. 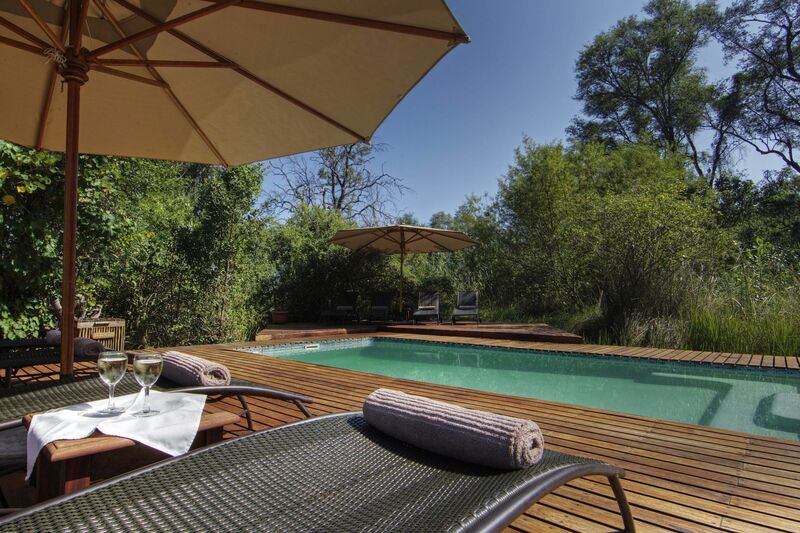 Discover profound comfort in the luxurious accommodations, along with raised walkways and decks providing views across waterholes where wildlife comes to drink. Accommodation is offered in spacious double-storey thatched villas with en-suite bathrooms. Alternatively, guests can choose to stay in the Forest Chalets, which are luxury thatched chalets with queen size beds or two single beds, rustic furnishings with added comforts and en-suite bathrooms. Services include: gourmet meals for lunch, dinner and breakfast, local beverages, tea, coffee and daily laundry.